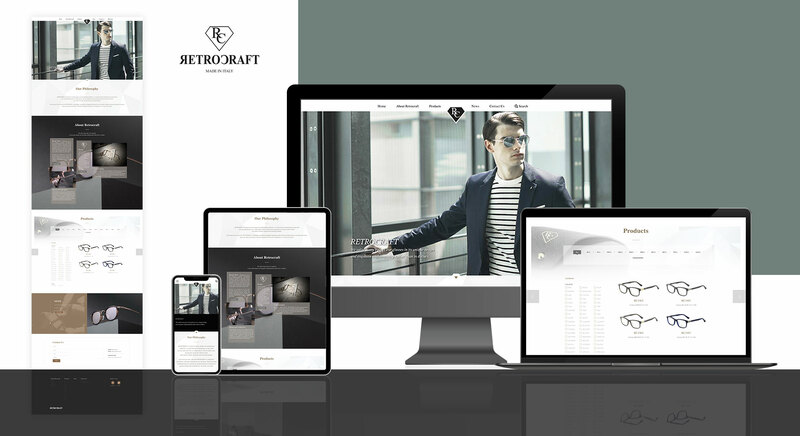 Established by one of the vanguard in eyewear manufacturing industry, RETROCRAFT was given with the exceptional aptitude of extraordinary design and engineering skills for optical frames and sunglasses under the notable brand names. With the experience from the past and insight for the future, RETROCRAFT define itself as a high quality contemporary eyewear brand. Sandwich Creative created a fully responsive and simple website design to showcase their beautiful eyewear to their customer.